Are you planning to update the look of your home? If so, start with house painting. 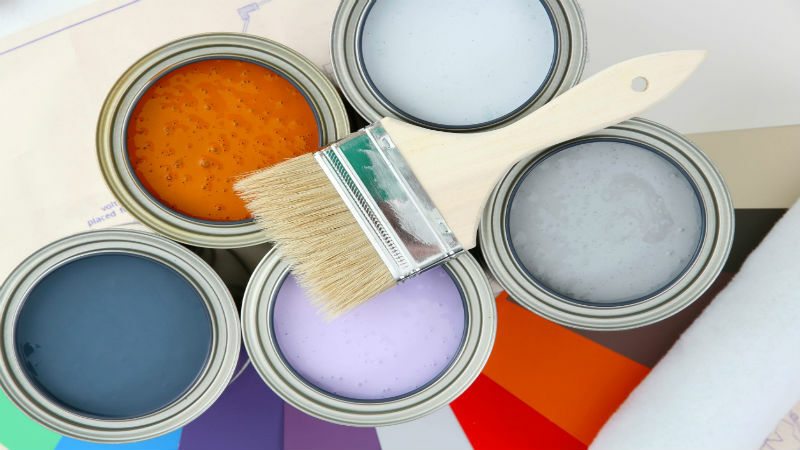 Painting your home is one of the best ways to inexpensively update the home to a more modern, appealing look. The good news is that with the help of a trusted and experienced painting company, this type of work can be done easily and to your complete satisfaction. There are a few ways to make simple changes with paint to create a brand new look including cabinet painting. One of the best ways to make your home better fitting to your goals is to change up the color of the paint. When you refresh the walls of your home, you can comprehensively create a brand new look. Go with modern color schemes that add a lot of vibrancy and interest to your space. Or, you can invest a few minutes in a pattern or a unique custom design that fits your wants and goals. With Painter Pro, there is no limit to what you can do to make your home a better fit for your needs. There are other ways you can transform your property as well. In Martinsville, IN, many people are investing in cabinet painting, a simple way to create a like new kitchen without all of the hard work. And, you can count on a variety of colors to fit any personality here. When you work with a trusted painting company, you end up getting outstanding results every time. House painting can be made far easier than you realize. The key here is to choose a company that wants to help you create something interesting and specific to your goals in Martinsville, IN. Like Painter Pro on Facebook for more information!